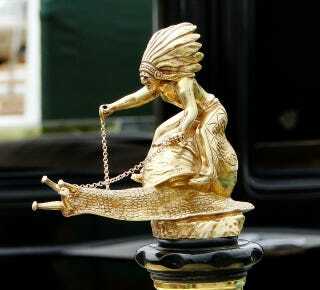 Is This The Weirdest Hood Ornament Ever? I think it is. I mean, what the hell? You could get this for your car in 1930 and I actually know an Apache Subaru 360 owner who it would be perfect for.